This week we challenge you to drink a cup of tea everyday this week. 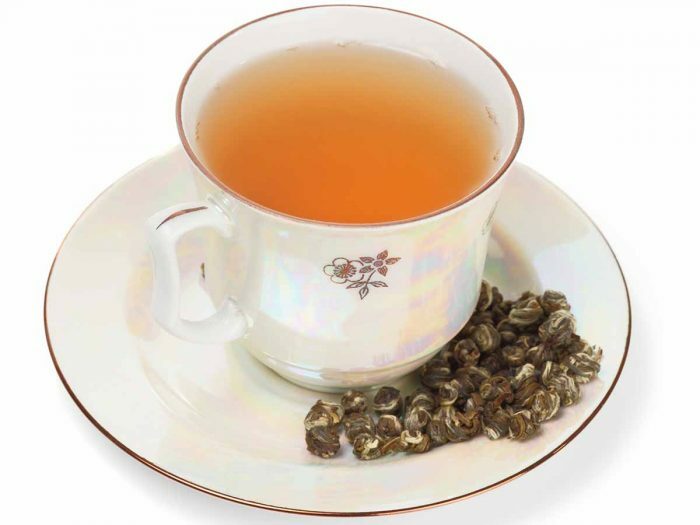 No matter what the season, tea can be a tasty beverage since it can be served iced or hot. But its benefits go far beyond refreshment. There is plenty of research showing that drinking tea can actually improve your health. 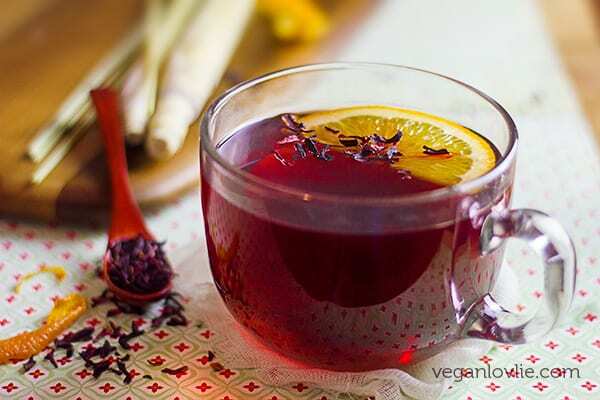 Here are some teas that you can drink that will help you with this weeks challenge! 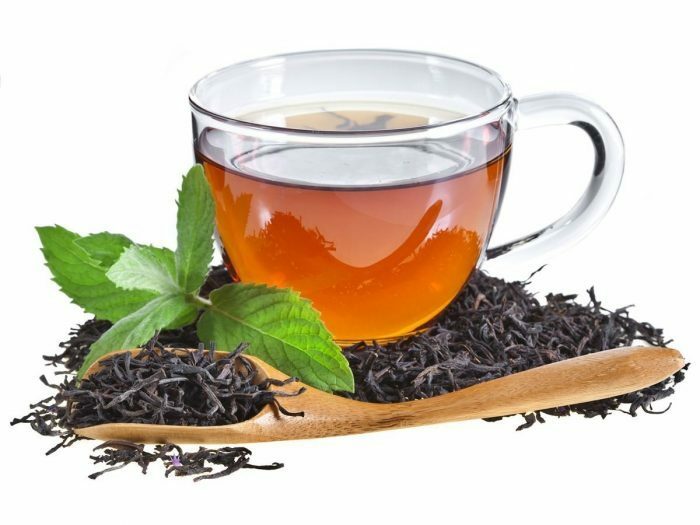 9 Surprising Health Benefits of Drinking Tea- Learn more here. Top 10 Benefits of Drinking Tea Learn more here. 13 Reasons Tea Is Good For You Learn more here.